Dependable Website Management wants you to know that one should make sure that their website has its SSL Certificate. This is more important than ever before. There have been some new changes to the internet, specifically to what is known as an “SSL Certificate”. So, to answer the first question, your site more than likely DOES NOT have an SSL certificate. The way to tell if you have this is very simple. You can ask your server host or webmaster, or you can tell from looking at your URL. If it starts off with an “http://” rather than “https://” you DO NOT have SSL Security. The good news if you do not have the SSL is that you can actually do something about it right now. 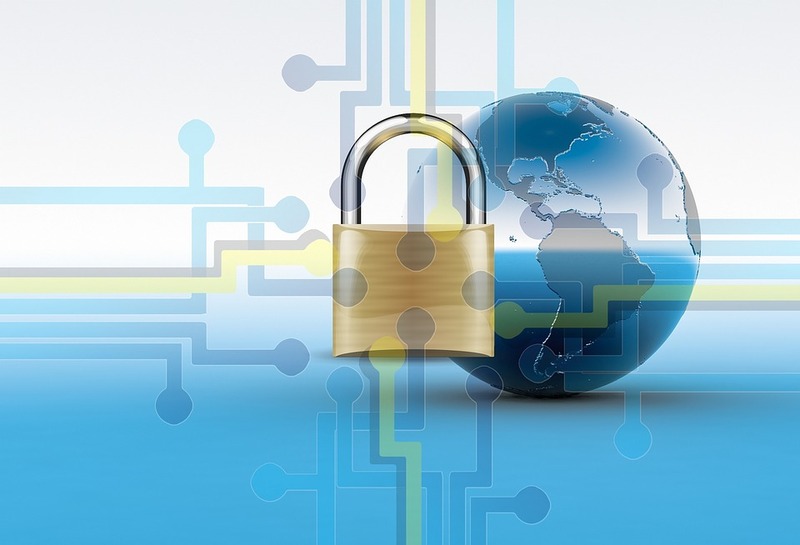 As for what an SSL Certificate is, basically it works to create an encrypted connection between your site’s server and the visitor’s browser. Having the SSL Certificate establishes a “secure handshake” between the two. It let’s those on your site know that they can sign-in, browse, buy products or services, and share information safely on your site. In short, an SSL Certificate is a “security blanket” for those visiting your site. The final and most important question is do you actually need one of these for your site? Technically speaking, you don’t need the certificate. But honestly speaking, you should have it. For one, it will make anyone who decides to shop at or sign in to your site feel secure. But the main reason you may want to seriously consider getting the SSL is that as of THIS JULY (2018), Google Chrome will be marking websites as “Not Secure” if it is not protected with an SSL certificate. It is part of Google’s goal to making the global web more secure. And please keep in mind that this is not just about protection for the user, but this is also to protect your site from hackers and malware etc. So, don’t hesitate. We here at Dependable Website Management can set up and install your SSL Certificate for $250.00! AND THAT COVERS YOU FOR THE WHOLE YEAR! Just send us an email or contact us via social media or by phone to get your SSL Certificate now. We look forward to hearing from you and getting started in making sure that your site is secure and that Google doesn’t penalize you with a “nonsecure Scarlett letter”. It is competitive enough out there competing against sites in general, you don’t need any extra reasons for why someone is going to be afraid to visit your site.